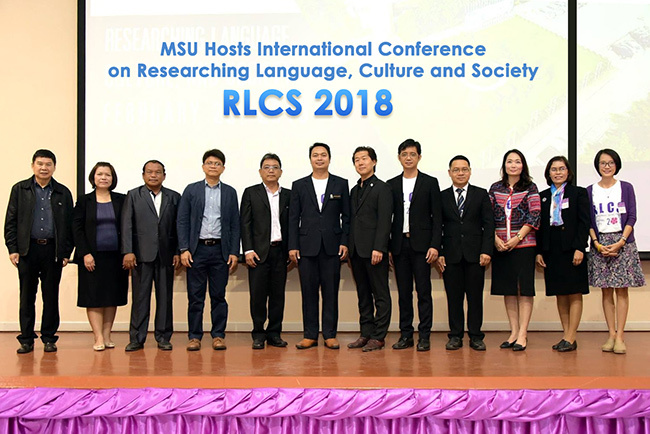 On February 23, 2018, Faculty of Humanities and Social Sciences (HUSOC), Mahasarakham University (MSU), in collaboration with the Research Institute of Northeastern Art and Culture and University of East Asia, Yamaguchi, Japan, organized the International Conference on Researching Language, Culture and Society (RLCS 2018) at HUSOC’s meeting room, which was presided over by Asst. 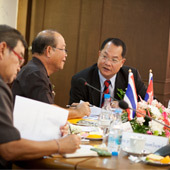 Prof. Dr. Chonlatee Photong, Assistant to the President for Public Relations and International Affairs, Mahasarakham University. Asst. 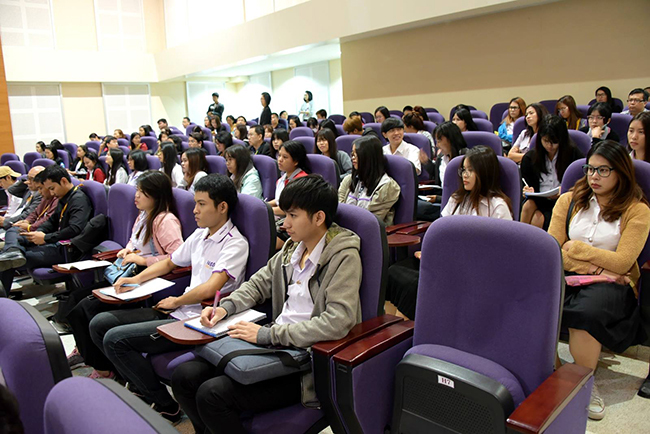 Prof. Dr. Kittiphong Prapan, Vice Dean for Graduate Studies, Research, and Academic Services, Faculty of Humanities and Social Sciences, Mahasarakham University, said that the faculty has many courses for a graduate student and some obligations in research creation to get new knowledge. 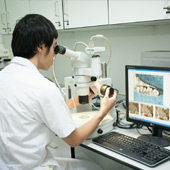 This is in accordance with the faculty’s visions and strategies about the courses for graduate studies. 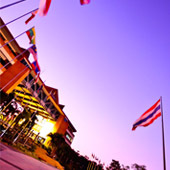 Students need a place to present their academic projects at an international level for academic sharing and grading according to the university’s measurement. Lecturers also get to present their academic paper, research results and articles to show their performance as an academic staff and to get a chance of career growth opportunity. 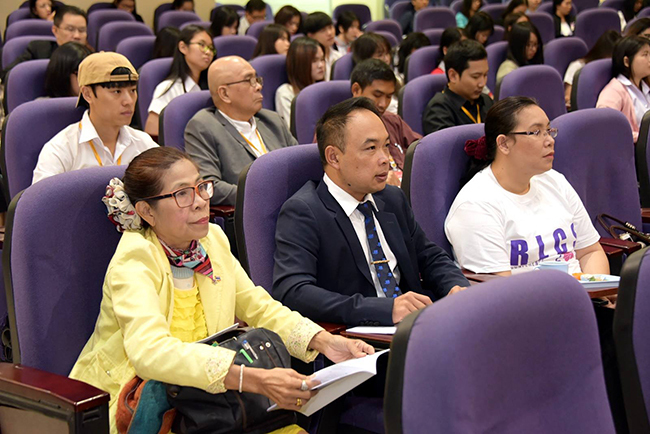 RLCS 2018 offers a collaborative environment to lecturers, researchers and graduate students to exchange and share their and research results on all aspects of Language, Culture and Society. This conference also provides a research progress for the students, staff and everyone to discuss the current issues worldwide as well as distributing academic results.